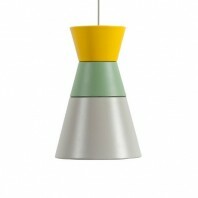 Young authors from Graypants come up with three alternative models of lamps - from raw aluminum with a protective coating. 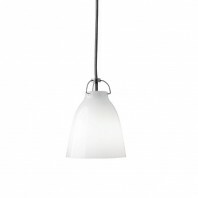 It is the perfect solution for laconic interiors, in which the emphasis is put on the glass and metal. 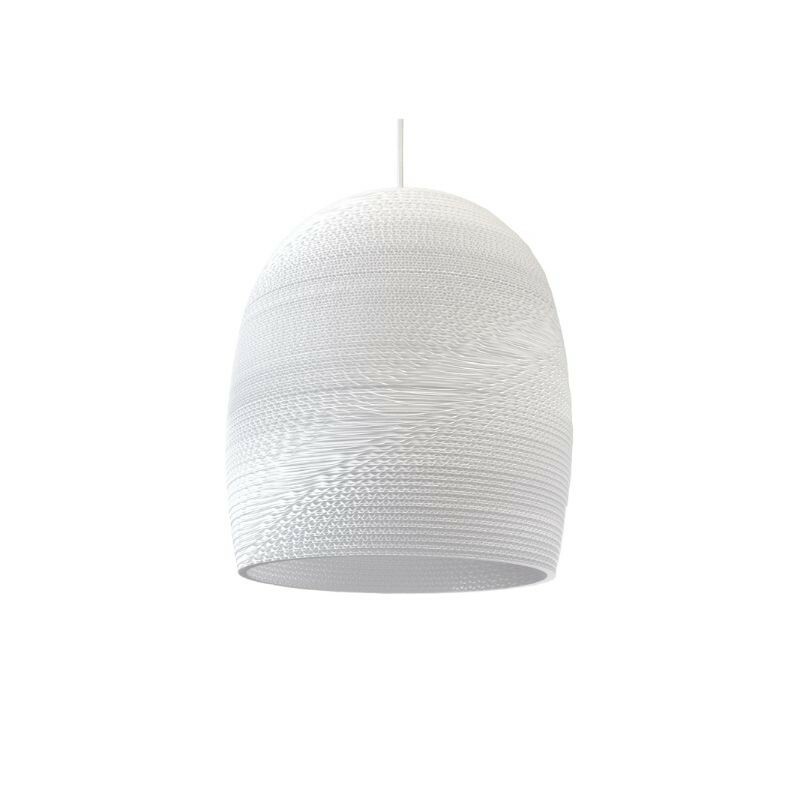 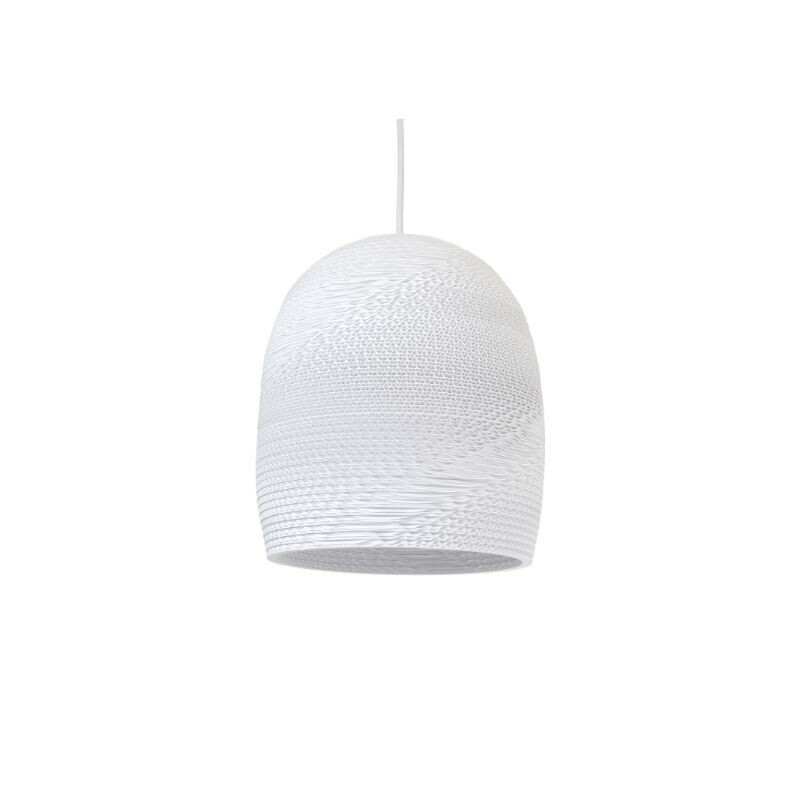 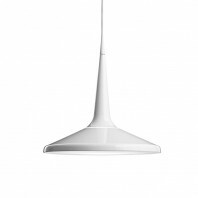 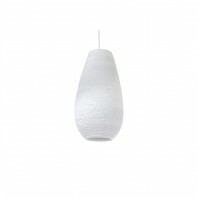 Now, we have this interesting white bell-shaped pendant to decorate both a busy day office and a nice cozy living room. 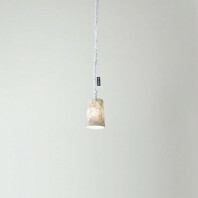 The Graypants Bell White pendantbrings an old board back to life. This lamp is unique and always brings an atmospheric lighting. 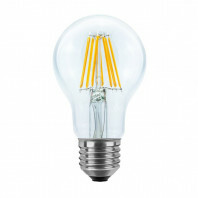 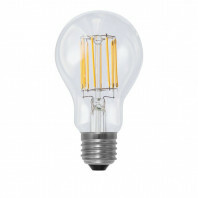 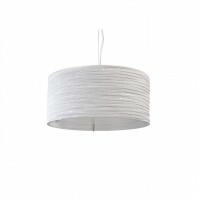 Whether this lamp will hang in a modern or classic decor, honest, stylish and unique, are the key words to describe it. 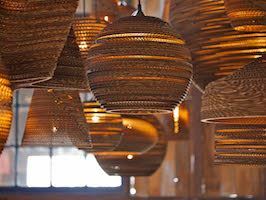 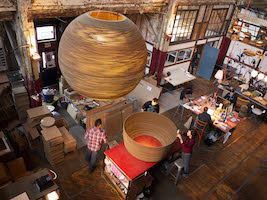 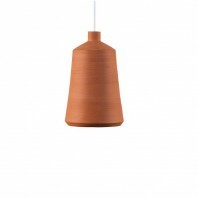 The Bell hanging lamp is entirely handmade, making each peace authentic and unique. 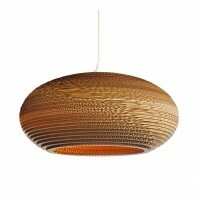 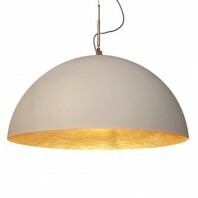 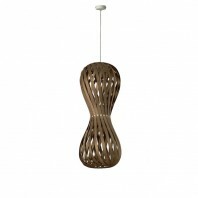 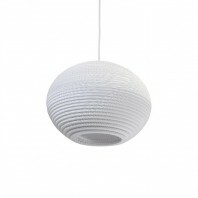 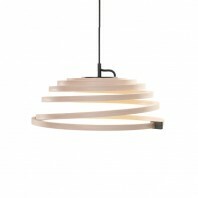 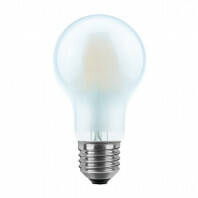 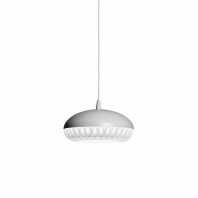 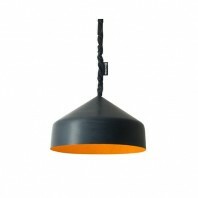 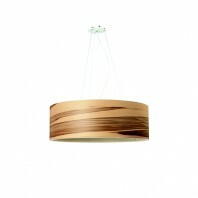 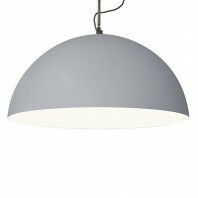 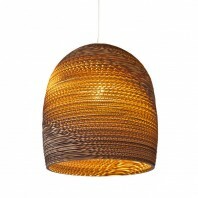 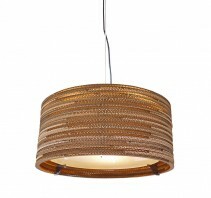 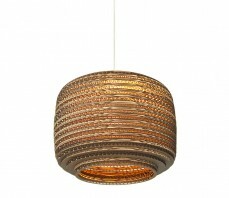 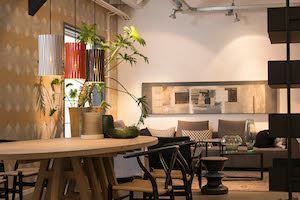 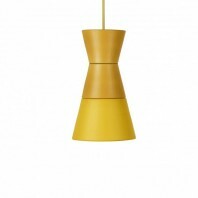 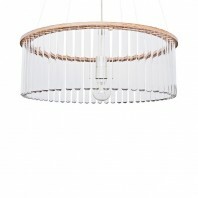 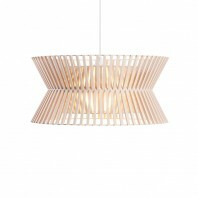 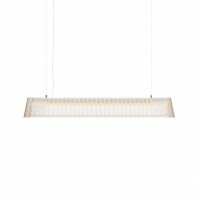 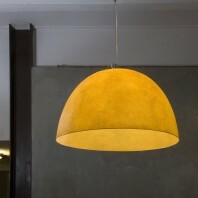 Cardboard of this lamp gives it a very warm and atmospheric lighting, ideal for the living room or the bedroom. 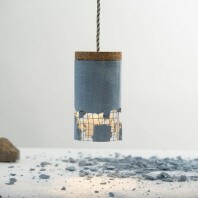 This lamp is made of several layers of recycled paper and the production process is completely environmentally friendly and responsible –such a beautiful story behind a wonderful lamp. 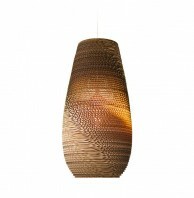 Did you know that the cardboard layers are cut from this lamp with a special laser technique? 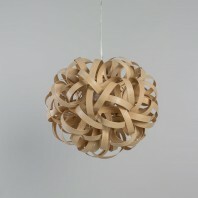 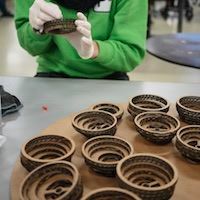 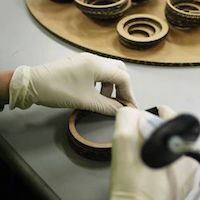 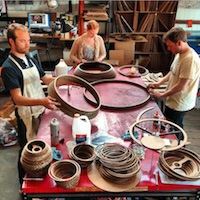 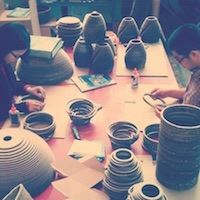 With this special laser technique, loose cardboard cut rings which together determine the design of the lamp. 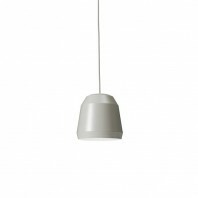 During the process, the bottom of the carton is burned smooth, so that the lamp can carry a slight aromatic smell. 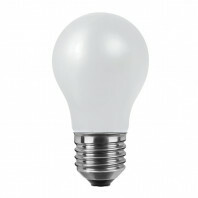 After some time, this fragrance will fade. 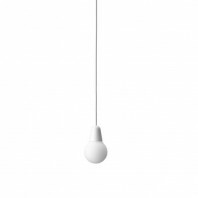 With over two meter cable, the height can be adapted to any space. 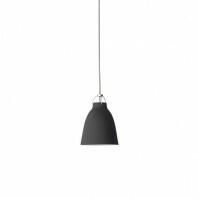 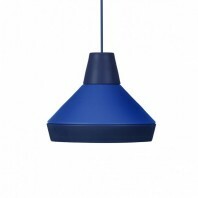 Combine the Bell pendant with some other hanging lamps from the collection of Scrap Light from the Graypants, or leave it on to occupy a central place in the house!